California's largest lake, the Salton Sea, is an accident. It was created in 1905 when a levee broke on an irrigation canal, flooding a giant desert playa. 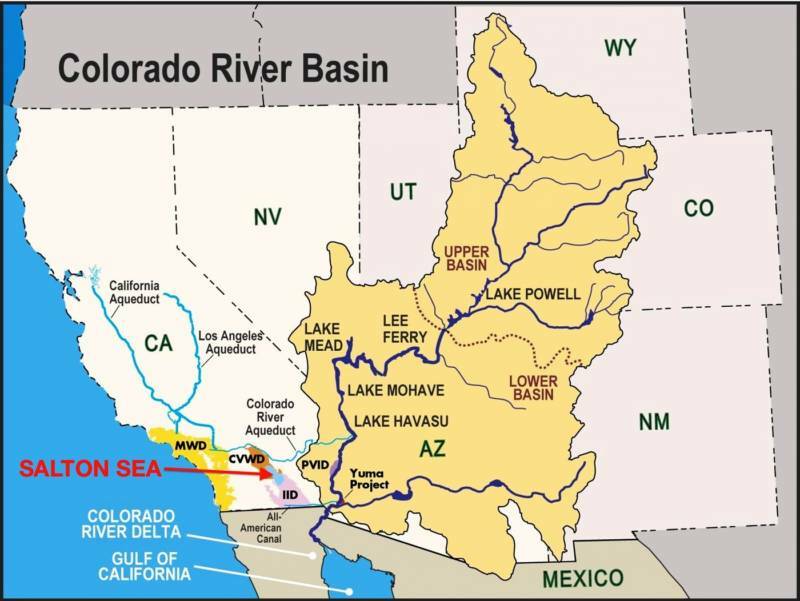 Today it has become a sticking point in negotiations between three states over the future of the Colorado River. 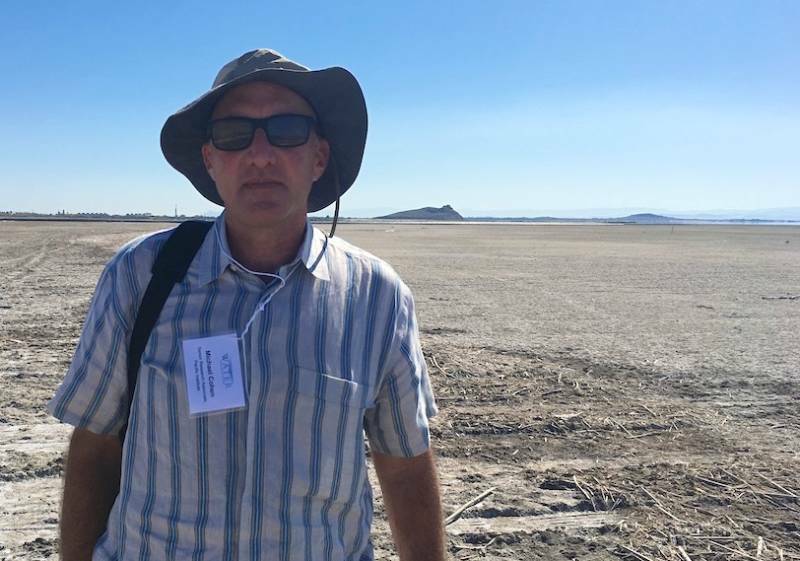 The Salton Sea now is a major stopover for birds on the Pacific Flyway. 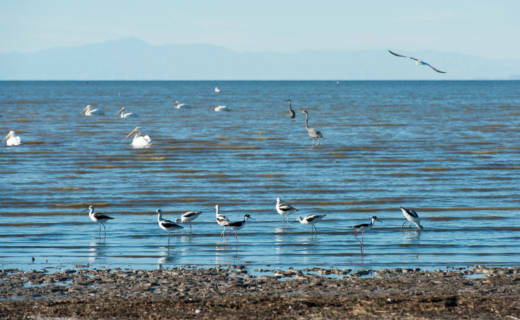 A total of 424 bird species have been observed on the Salton Sea so far.